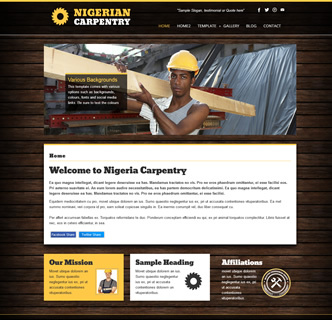 The template features an excellent background image that you can select from an array of options, such as the default wooden background, bricks or concrete. 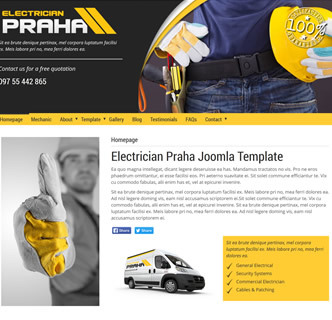 The templates is an easy to use template with just 2 additional extensions (included) and using Joomla's inbuilt Bootstrap frame. Test our the demo and see how it looks great on mobile phones and on tablets, with its responsive features. This template comes with various colour choices, various fonts, an option to set the logo as an image or text and various social media links and sharing options. 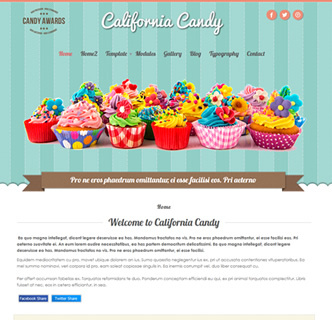 California Candy is a Joomla template with a difference. The template is full of personality and uses light pastel colours to make it the best Joomla template for Candy Stores, Creches, Bakery's, Childcare and more. The template features some excellent font choices, to blend in with the style of the template, which is a responsive and fun Joomla template. There are various social media links and sharing buttons included with the template, and its a simple to use design with only 2 additional extensions. 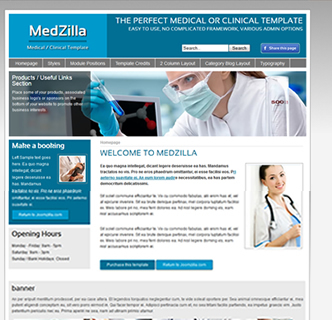 The logo which is included as a PSD file can be replaced by text, and both header and body font types can be chosen from the template manager screen. It's elegant, its clean, its minimal and it's easy to use. 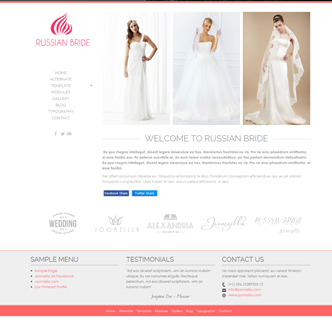 Russian Bride is the best Joomla template for fashion boutiques, bridal shops or bridalwear. With an effective and beautiful layout as you can see from this demo it features a slideshow displaying 3 different images. The colour options make this template look great, with pastel options and more. Open the "Alternate" page for another homepage layout option. The font options can bring this template to life with a range of carefully selection elegant fonts to choose from. This joomla template is responsive and built on the Bootstrap framework, meaning an excellent and HTML valid structure. Take a test drive of this template today and see just why this is the best Joomla template for a bridal boutique and more. 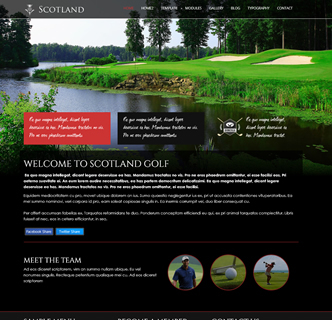 Scotland Golf is your perfect Joomla golf template with its effective horizontal background slideshow, elegant styling and customisation options. The template features social media sharing buttons packaged in with the template as well as an option to link to your social media profiles. Be sure to checkout the different colour options and fonts by viewing the demo website. This demo can also be replicated for your project, as it includes a quickstart package to get your started. With tons of collapsible module positions, and different layout options its a versatile option that if a perfect fit for hotels and other projects that require an elegant theme. 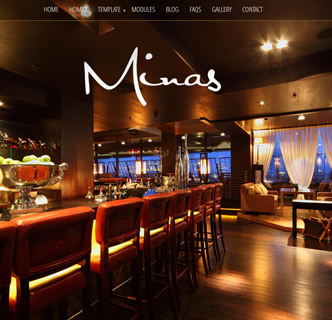 The logo you see on this demo comes packaged in PSD and AI format for you can use this for your own projects, even away from his Joomla template. Be sure to visit this demo from your mobile phone, as its a responsive and bootstrap design, adapting perfectly to give you a mobile and tablet version without any additional work required. 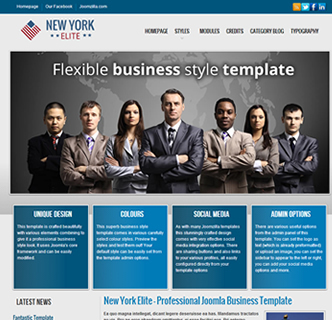 A perfect all round Joomla template. 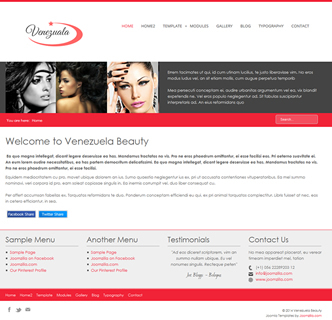 Venezuela Beauty, a Joomla template for hair salons, beauticians, cosmetics and more. With a simple to use yet elegant look this template works great for a variety of purposes. The template comes packed with all the usual Joomzilla Joomla features you love and come to expect, with collapsible module positions, a responsive layout and various options its a easy fit for your joomla website. 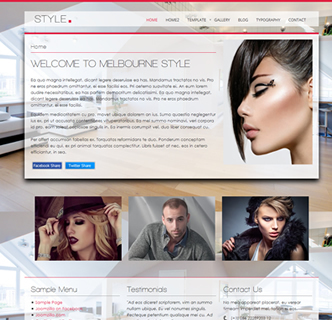 When testing out the demo of this website be sure to view the "Home2" page for another simple layout option, just another example of how elegant and simple this template is. This template uses the Twitter Bootstrap framework, it is responsive and comes with various fonts, colours and social media options.